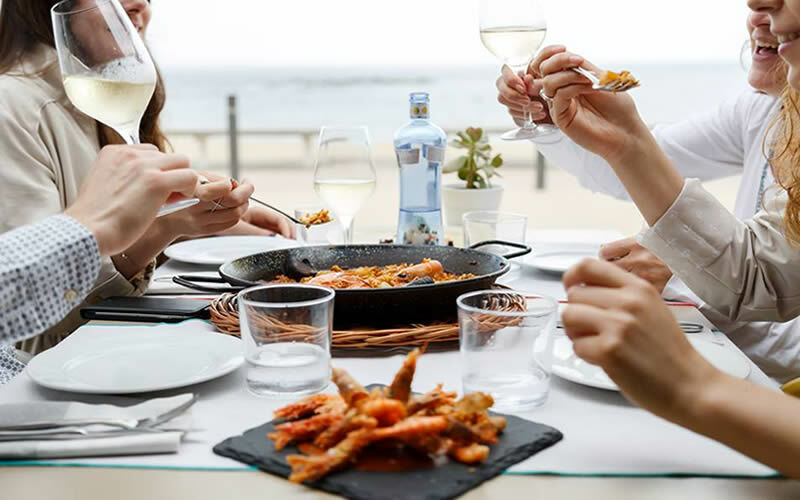 Life by the seaside definitely has its perks, so why not take a trip to Barcelona, one of Spain’s most vibrant and creative cities, and dine right next to the waterfront? Here are ten of the best restaurants near the beach in Barcelona. Barnabier is a Spanish institution right in the heart of the Olympic Villa. Originally opened as a charming harbour pub in 1993, you’ll still find an excellent array of beers next to fresh seafood platters. 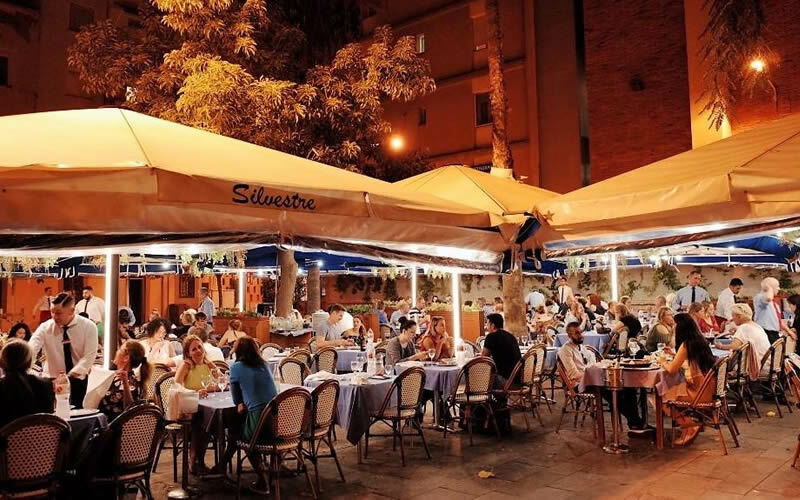 Located close to the Port Vell harbour and just a stone’s throw from Las Ramblas, Baritimo offers fresh seafood and traditional Spanish cuisine as well as a wide range of cocktails. 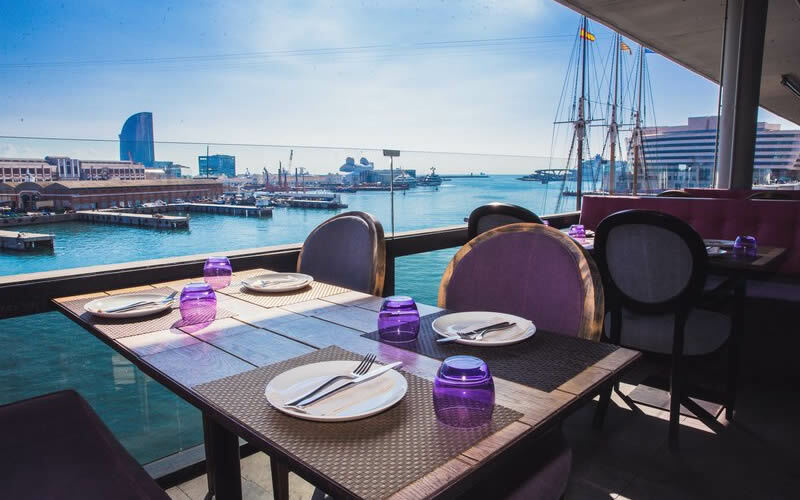 Take a seat on the terrace and watch the sunset whilst sipping on Barcelona’s best daiquiris. A firm favourite of royals all across Europe, you might be in luck and even see Spain’s King Juan Carlos and Queen Sofia or Britain’s Princess Anne at this very special location overlooking the Spanish coast. 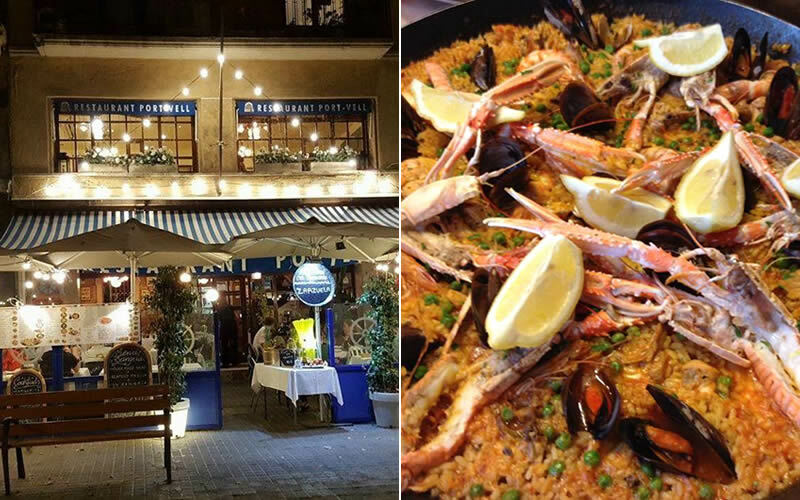 We recommend their fisherman-style paellas – an absolute delight. 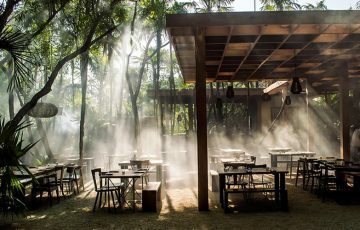 The beach restaurant’s theme is to have fun and simply enjoy life – eating here will make you feel at ease immediately. We recommend the fried Andalusian-style calamari alongside traditional Spanish omelette. 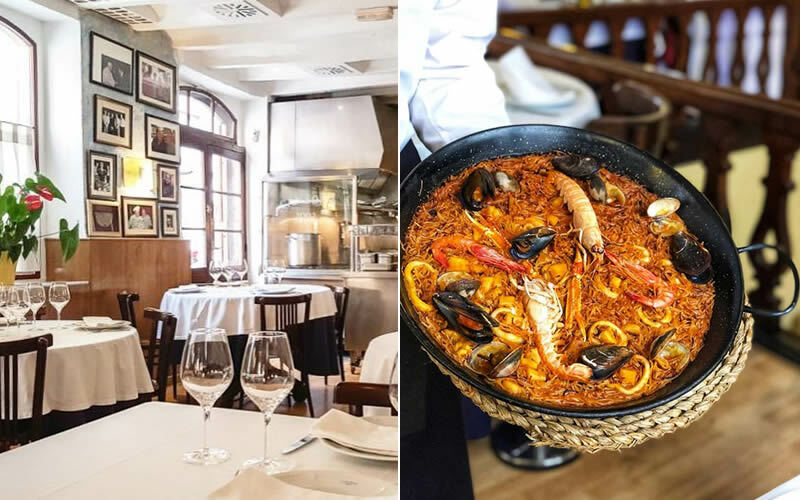 If celebrity-watching is your thing (next to outstanding cuisine, of course), then head to Salamanca, an iconic restaurant selling fantastic paella as well as Iberian ham and sausages. You might be in luck and sit next to Shakira or football star Ronaldo. In any case, charismatic owner Silvestre will guarantee you’ll have an unforgettable dining experience. Culinary excellence can be found at Can Solé, a traditional seafood restaurant founded in 1902. A firm favourite amongst locals, especially for its lobster dishes – the lobster stew is particularly good. 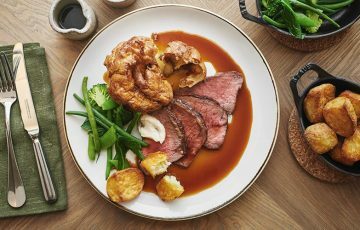 So if you’re up for treating yourself, look no further. 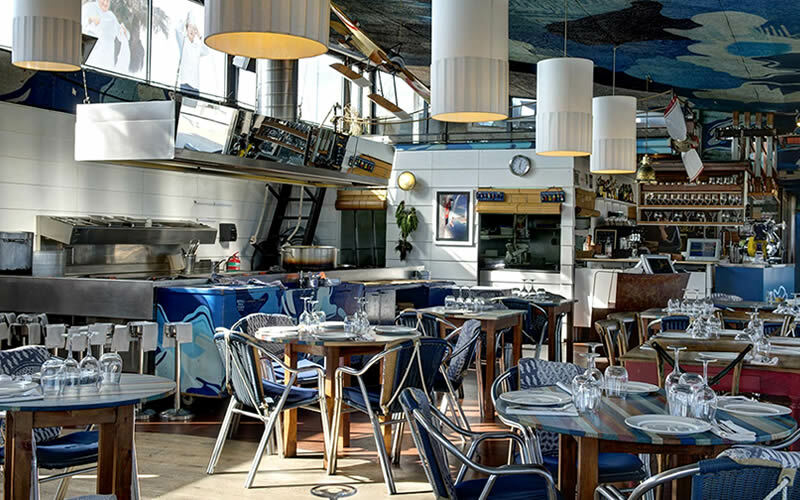 Owner Joan Escribà has run this family-owned restaurant that sits right on Barcelona’s beach front since 1992. 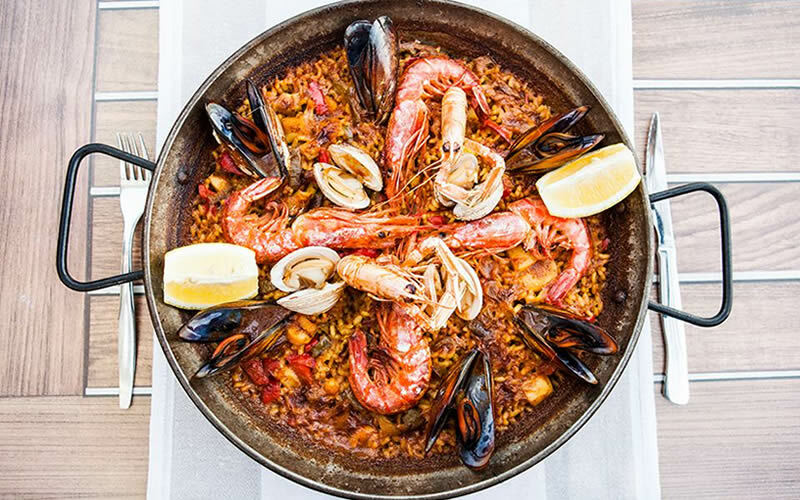 Xiringuito Escribà specialises in rice dishes, from classic Valencian-style paella to black rice with seafood. 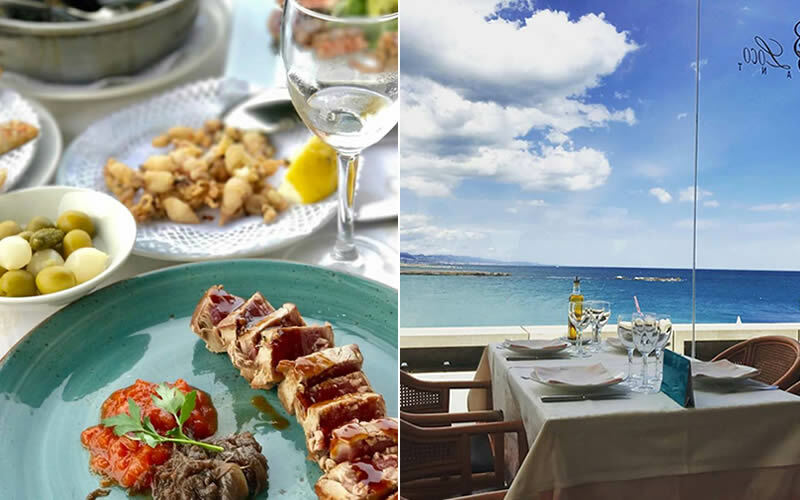 Sitting right at the beach with an outstanding view to the Mediterranean Sea, Xup Xup seduces guests from the second they step into the restaurant. We recommend tucking into their tapas and leaving some space for crema catalana, a delicious Spanish dessert made from rich custard topped with caramelised sugar. 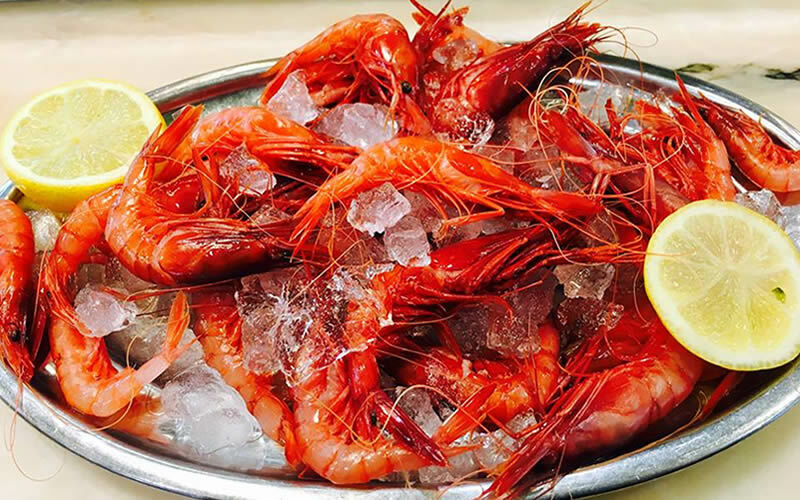 Port Vell is as authentic as a seafood restaurant can get. 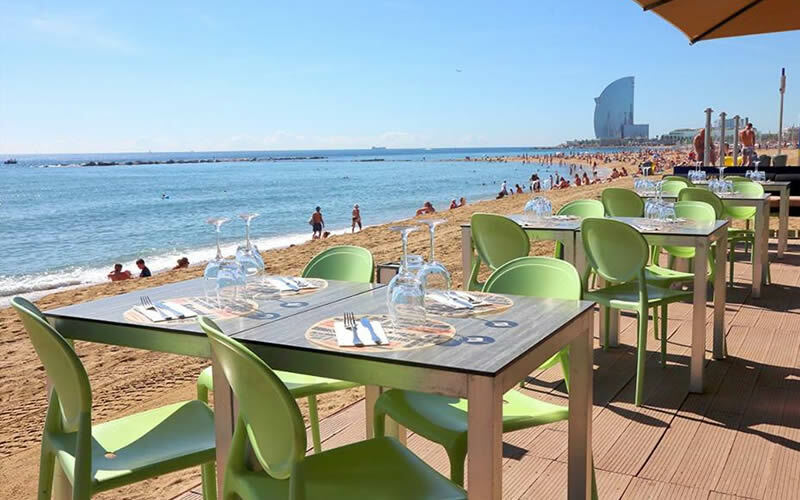 Located in the heart of Barceloneta – Barcelona’s ultimate beachside barrio – you are sure to be surrounded by locals, which is always the best sign when looking for quality food in foreign countries. 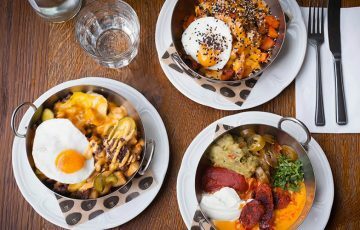 This lively little tapas bar is brimming with locals enjoying la vida loca and it’s bustling from dusk until dawn thanks to its five-star seafood and jaw-droppingly low prices. Indulge in mejillones (fresh mussels marinated in a zingy tomato vinaigrette) and a draft beer. You’ll feel like a native in no time. Visit OpenTable to discover more restaurants in Barcelona.